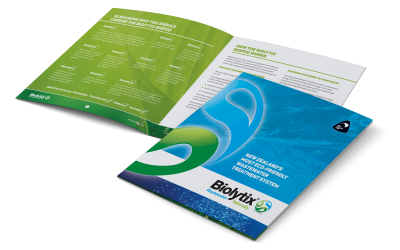 We had been aware of the award winning Biolytix wastewater treatment solution for some time and were impressed with it unique yet intrinsically simple approach to achieving a relatively high level of wastewater treatment. 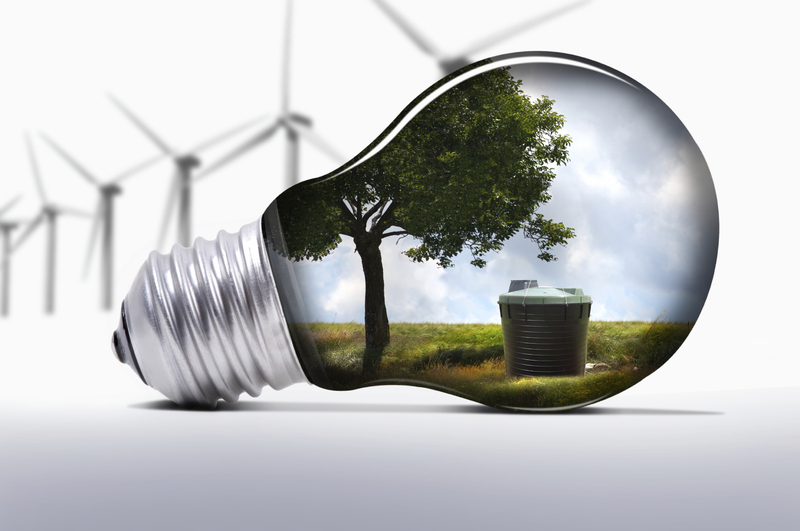 The technology addressed a number of the shortcomings of the traditional alternatives available in market in particular the minimal energy use and the reduced number of mechanical components. Since becoming aware of Biolytix they have won numerous international awards for the technology, have performed outstandingly well at independent trials and developed a strong satisfied customer base in New Zealand and a network of Biolytix trained and registered drainlayers to install and maintain installed systems. In January 2011, the opportunity presented itself for us to invest in the Biolytix products in New Zealand and we quickly formed a team that could give the technology the local representation it deserves. In February 2011, our team successfully purchased the Biolytix intellectual property for New Zealand and began manufacturing the Biolytix BioPod in Auckland to supply the New Zealand domestic on-site wastewater market. We are now manufacturing and delivering the exact same product using the same components and manufacturing techniques and standards to ensure each BioPod leaving the factory has the highest level of quality assurance. We work directly with approved installers in each local region to ensure that Biolytix BioPod goes in the ground exactly as per the installation instructions and does that job that it is intended to do. We also continually liaise with engineers and Councils to ensure they have the latest technical specifications and their fingertips and that all installations are consistent with the latest District and Regional Plan requirements, Standards and Building and Resource Consent conditions. In July 2011, we secured the Global Rights to manufacture the Biolytix patent and are looking forward to once again being in a position to share this product with the Australian and Pacific Island markets and beyond. Karl’s key role is to promote Biolytix around the country with interested parties including potential and existing customers, architects, engineers and Councils. To coordinate sales enquiries, as well as provide technical support and training to members of the Biolytix agent network. Karl arrives to Biolytix with valuable industry knowledge and over 30 years of on-site wastewater experience, ranging from hands on installation and servicing, through to manufacturing, distribution, sales and marketing. Having been selected to sit on the Australia/New Zealand standards committee in 2005 – 2009 to review and update the On-site domestic wastewater management standard (1547), his knowledge of the on-site wastewater industry, standards and technical publications are invaluable to the Biolytix team. Karl has spent years with his ‘head down a tank’ as a Craftsmen Plumber and Registered Drainlayer and has plenty of actual installation and maintenance experience with all the different types of on-site wastewater systems on the market. In addition to Karl the other owners of Biolytix Limited are a team of engineers including Chemical, Civil, Mechanical and Electrical engineers all with backgrounds in many aspects of environmental engineering including on-site, decentralised and municipal wastewater treatment, sewer reticulation, land irrigation and land disposal projects and all with local and international experience. The role of the technical team is to continue the research and development of what is already an award winning product and to provide technical support to the installer network, customers, engineers and Councils. We have inherited an excellent network of Biolytix trained, registered drainlayers all over the country, all with years of experience in on-site wastewater and in particular with Biolytix installation and maintenance. The installation team are passionate about the Biolytix technology, many of them have had previous experience with other types of on-site wastewater system and are clear about the advantages the Biolytix system has. We listen to the advice of the Biolytix installers who are out in the field actually putting these units in the ground and are responsible for their maintenance.